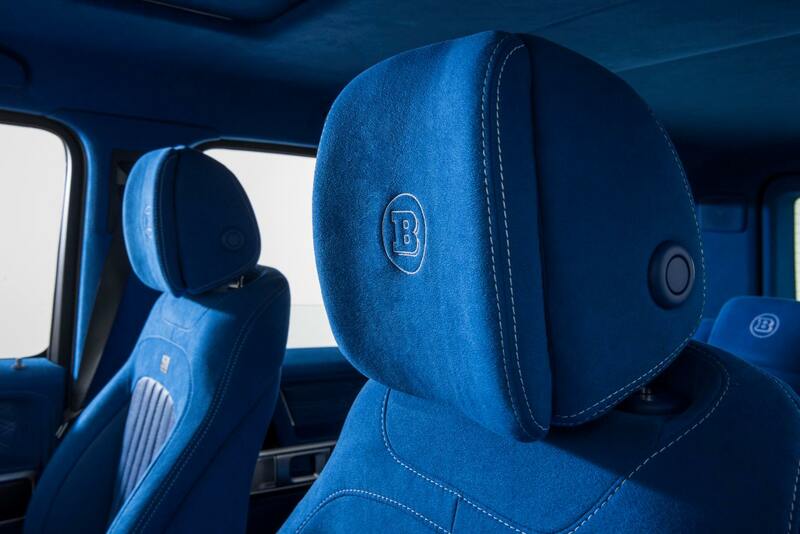 Brabus just revealed its interior kit for the 2019 Mercedes-AMG G63. 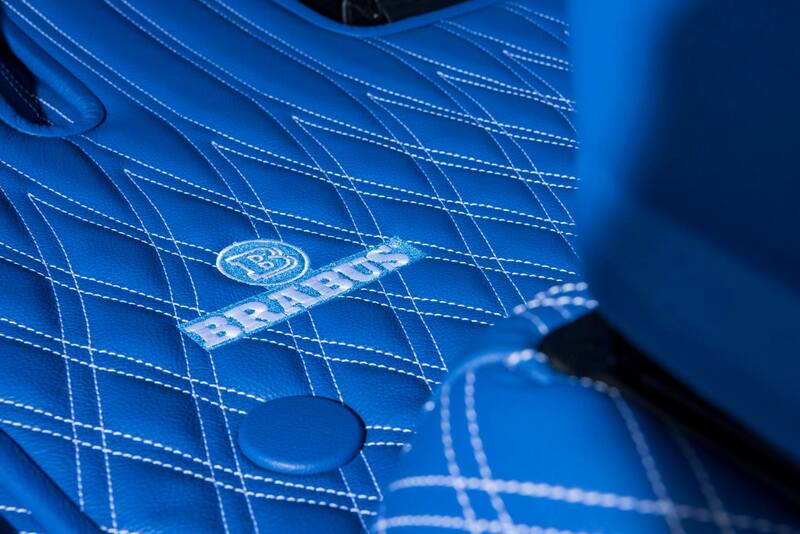 The package completely transforms the upholstery of the vehicle’s cabin with its striking blue looks. According to the German tuner, they removed most of the AMG G63’s standard leathers. 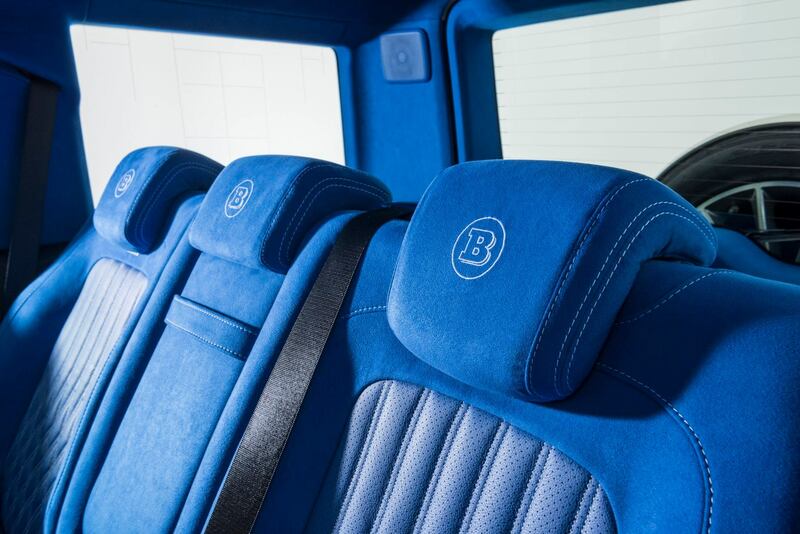 They replaced the covers of the seats, dashboard, ceiling and side panels with Blue Alcantara. 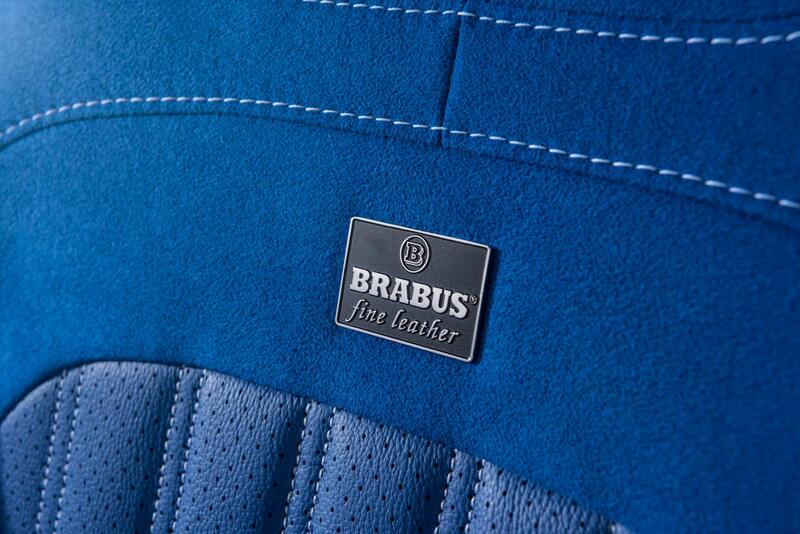 The new material is adorned with contrasting white stitching featuring straight and diamond patterns. Even the flooring of the auto got the same blue leather wraps and same stitching. 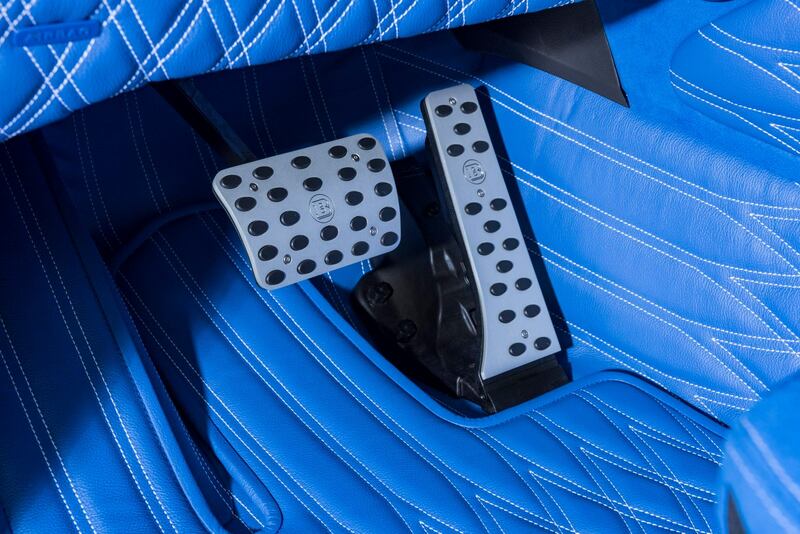 The steering wheel also received leather scroll wheels in blue. We are not sure if the cargo compartment of the iconic Mercedes SUV took the same treatment as the photos provided by the tuner do not include that area. It is likely that they just left everything intact there. 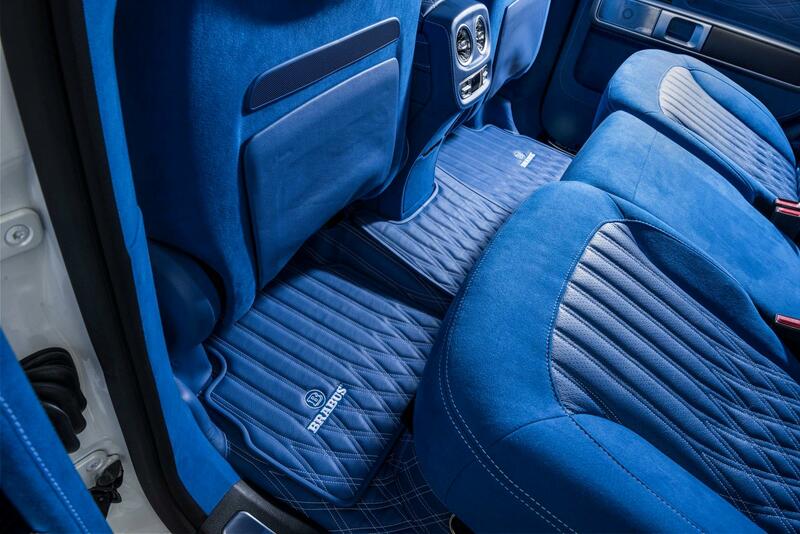 The Brabus custom interior kit for the AMG G-Class is expected to be showcased at the Paris Auto Show next month. The tuner didn’t provide information about the pricing of the package but we’re sure that it is enough to buy you a new car. Interested buyers should contact the tuner directly to get a quotation. Earlier, Brabus introduced its new Widestar body kit for the Mercedes-Benz G500 with a little fanfare. It is not clear whether or not the custom interior pack is compatible with it, but since the G500 and G63 only differ in the kind of materials used in their interiors and the latter only getting a few tweaks compared to the standard Mercedes-Benz model, the upgrades of the German tuner possibly fit the G500 too.